This monograph explores the relationship between angels and humans during the late Second Temple and early Christian period (200BCE-100CE). The issue of the similarity of appearance between humans and angels is considered in the first part of the book. In the second part three topics are covered: humans and angels living together in communities, angels as recipients of human hospitality, and the possibility of human-angel hybrid offspring. 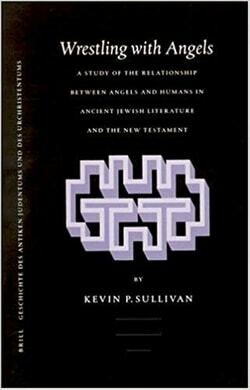 This study provides insight into how the ancient Jews and Christians defined “angel,” and it argues that a clear distinction was maintained between angels and humans. These analyses have implications for our understanding of nascent Christology as well as soteriology, and also for our understanding of early Jewish Mysticism.